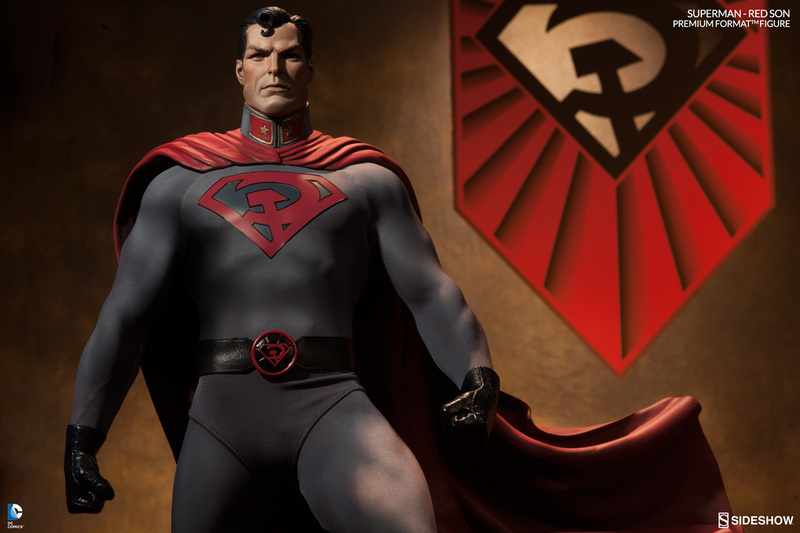 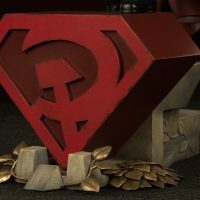 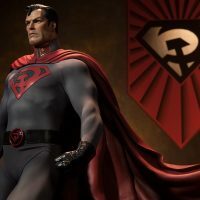 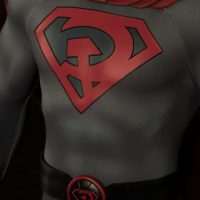 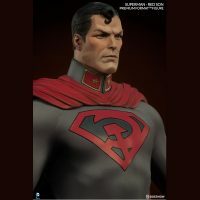 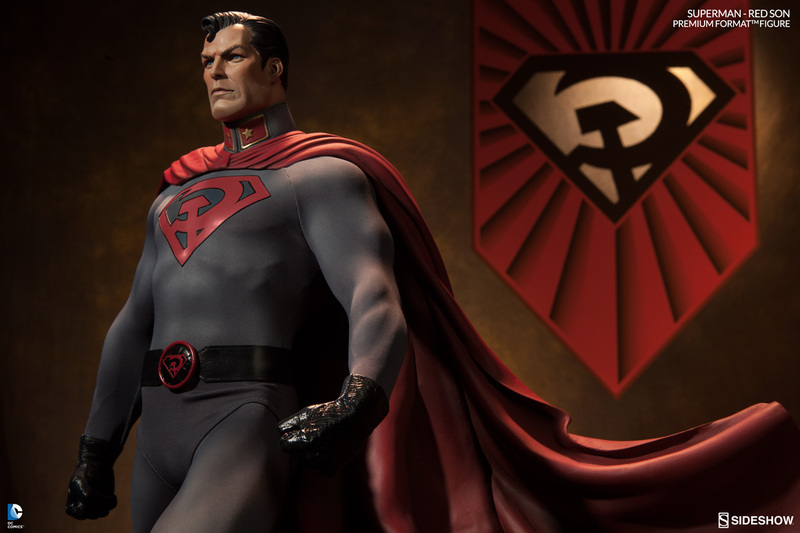 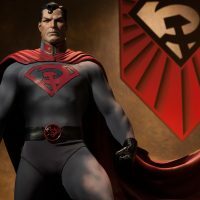 Fighting a never-ending battle for Stalin, socialism, and the international expansion of the Warsaw Pact, the Superman Red Son Premium Format Figure stands tall against the evils of democracy. 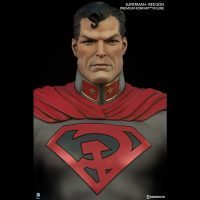 What if baby Kal-El’s ship landed in Russia instead of the United States? 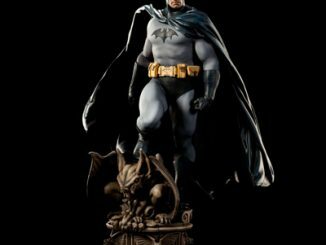 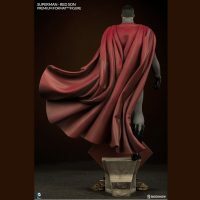 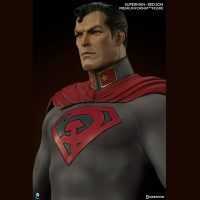 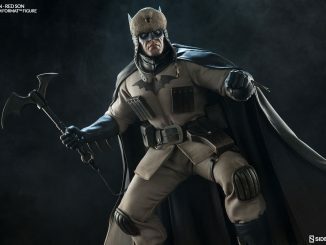 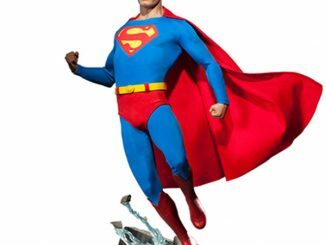 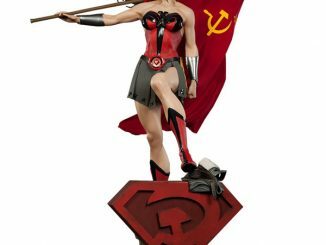 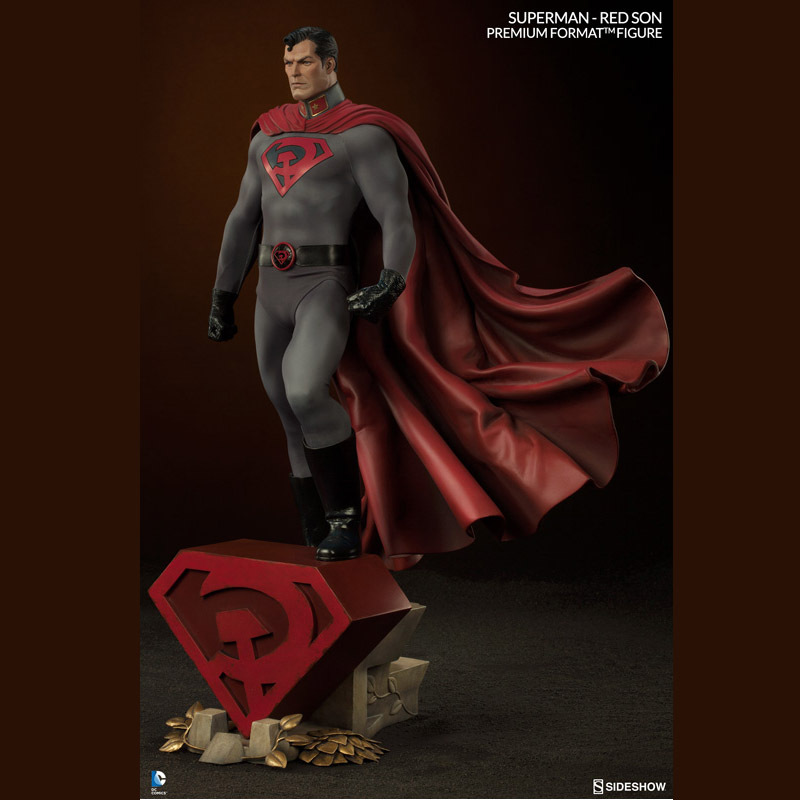 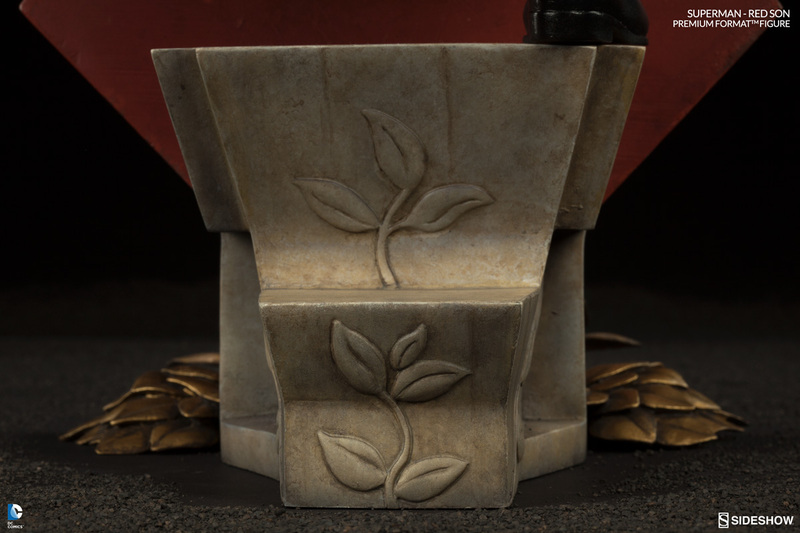 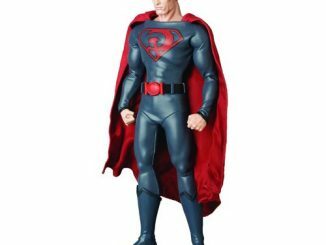 That was the basic idea that inspired the 2003 Elseworld story, Superman: Red Son, which itself inspired this 25-inch-tall figure of Russia’s Superman, standing on top of a base that resembles the Soviet insignia on his red and grey uniform. 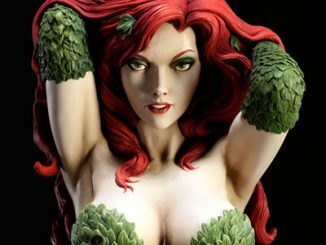 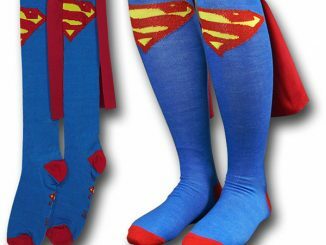 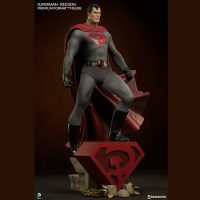 Superman is the first in this new collection and he’ll soon be followed by the Red Son versions of Wonder Woman and Batman. 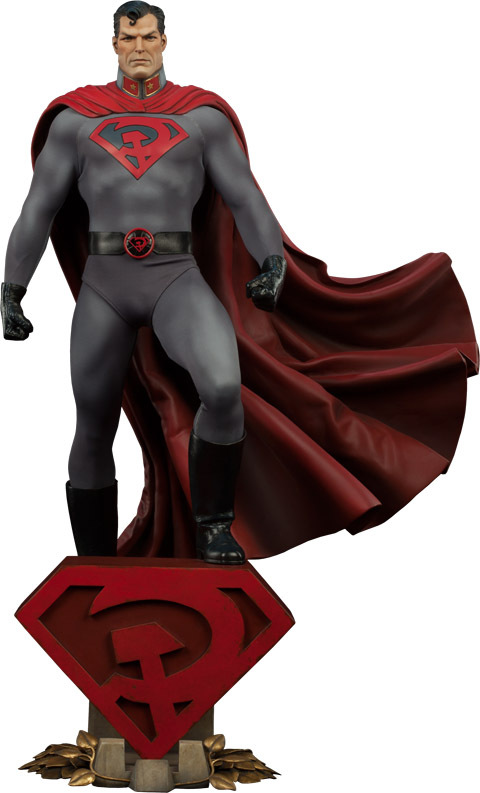 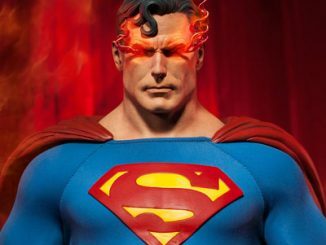 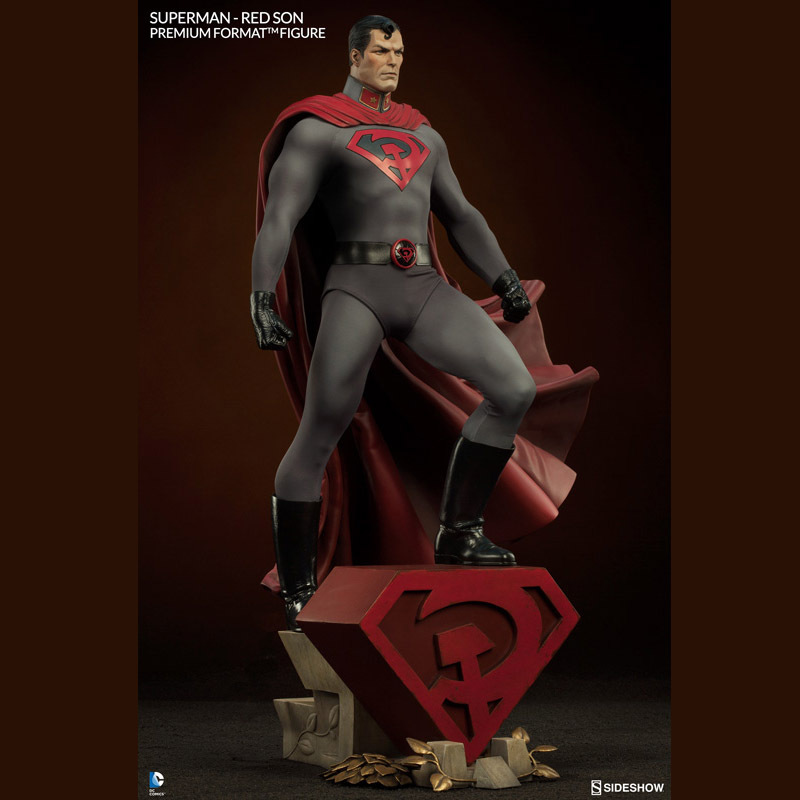 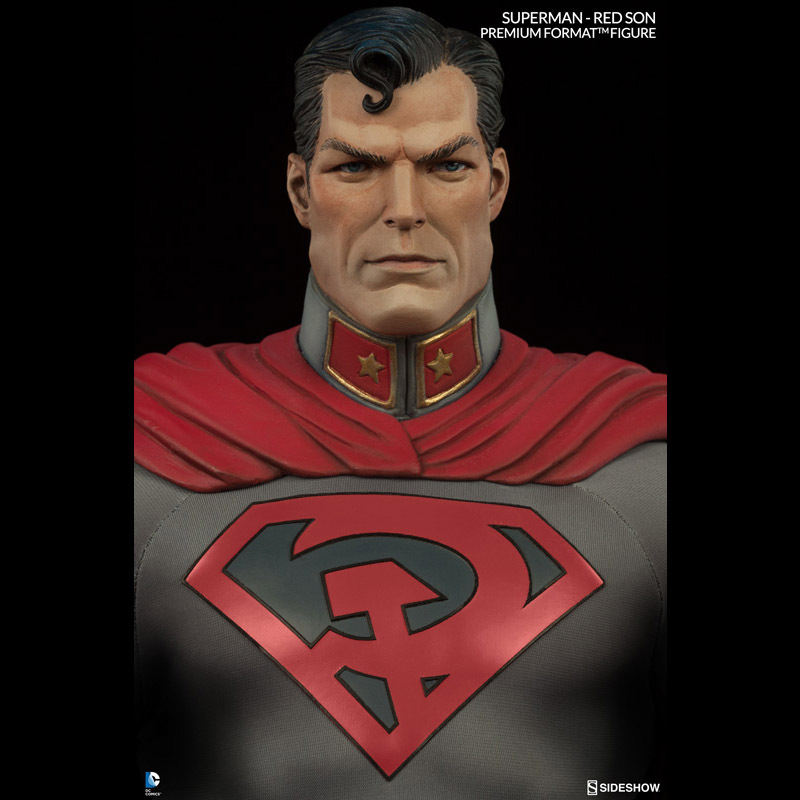 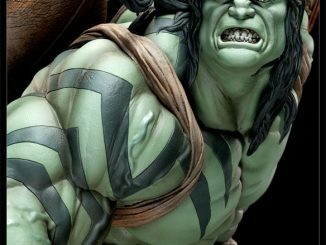 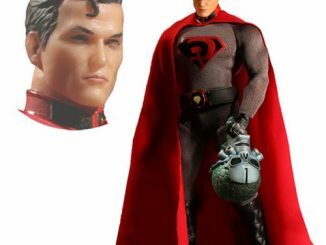 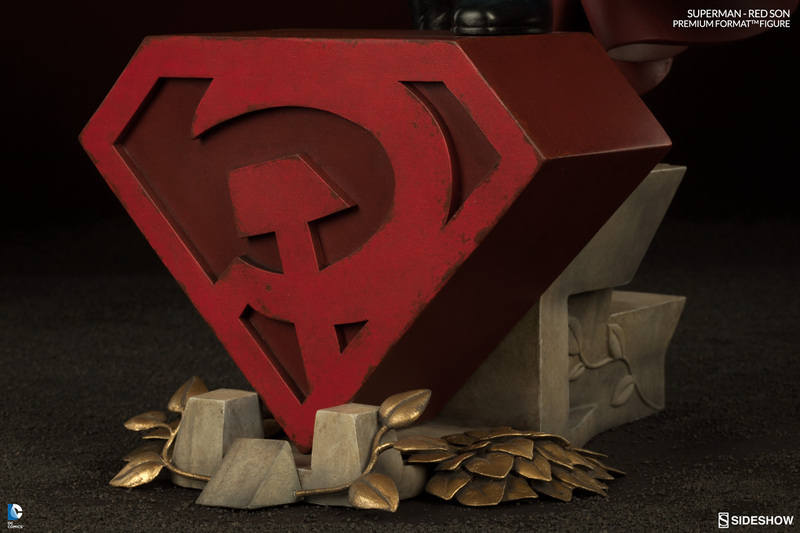 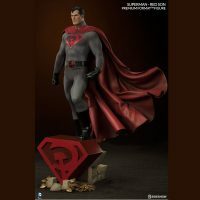 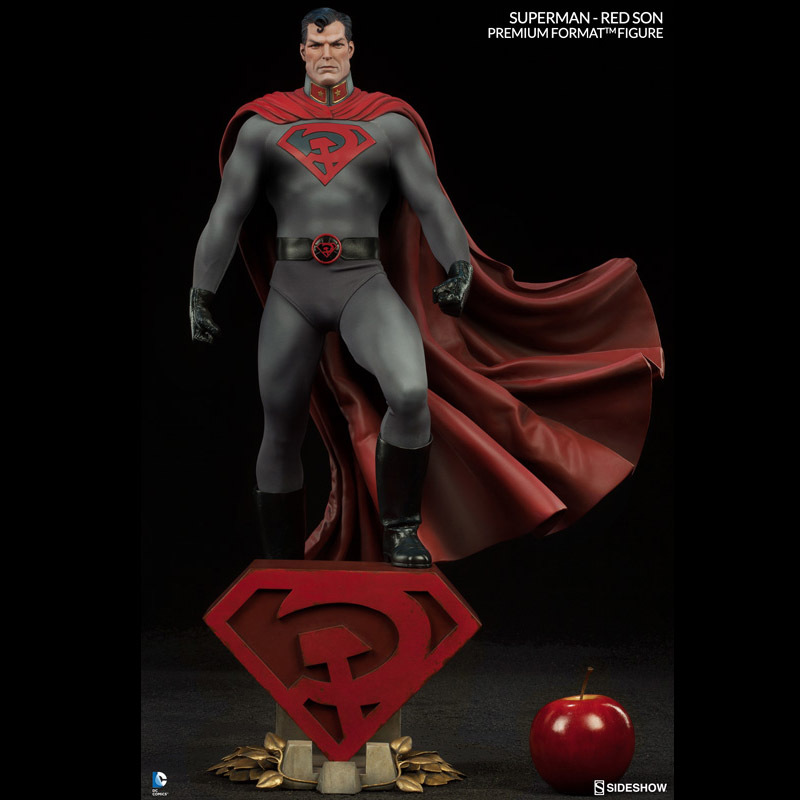 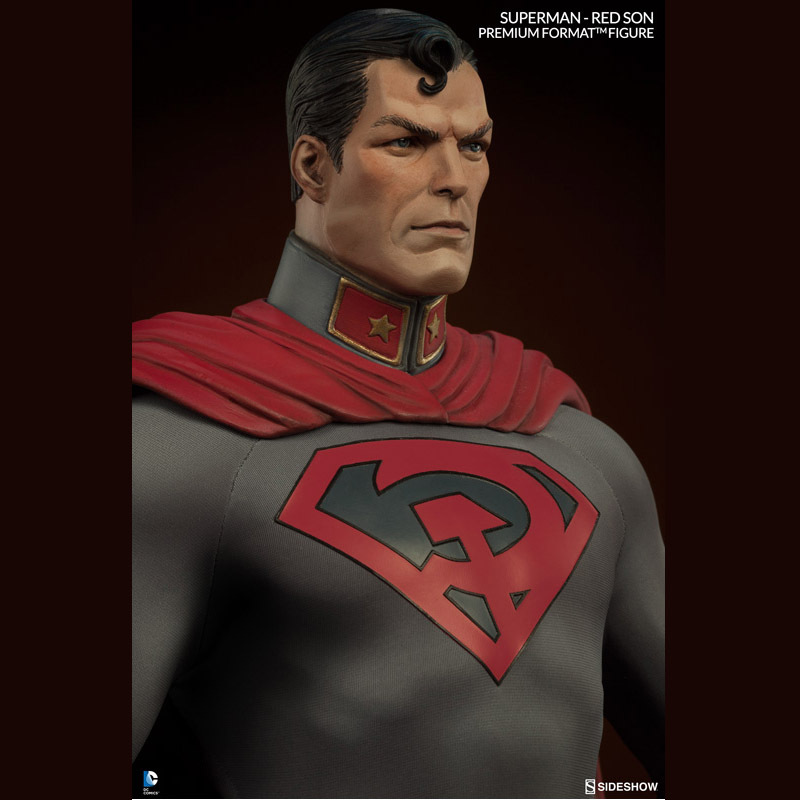 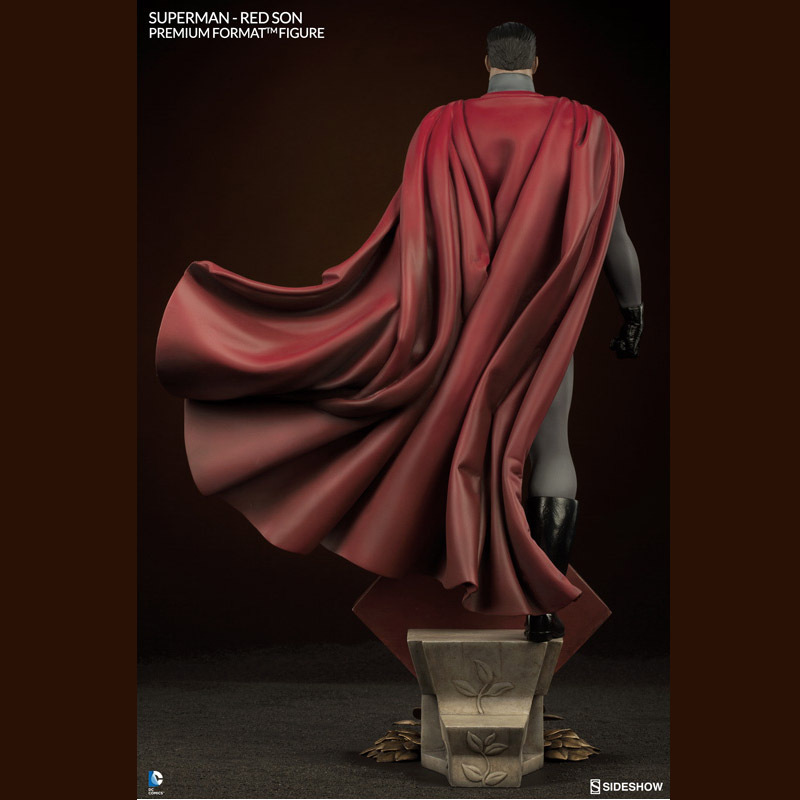 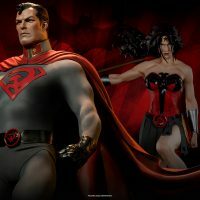 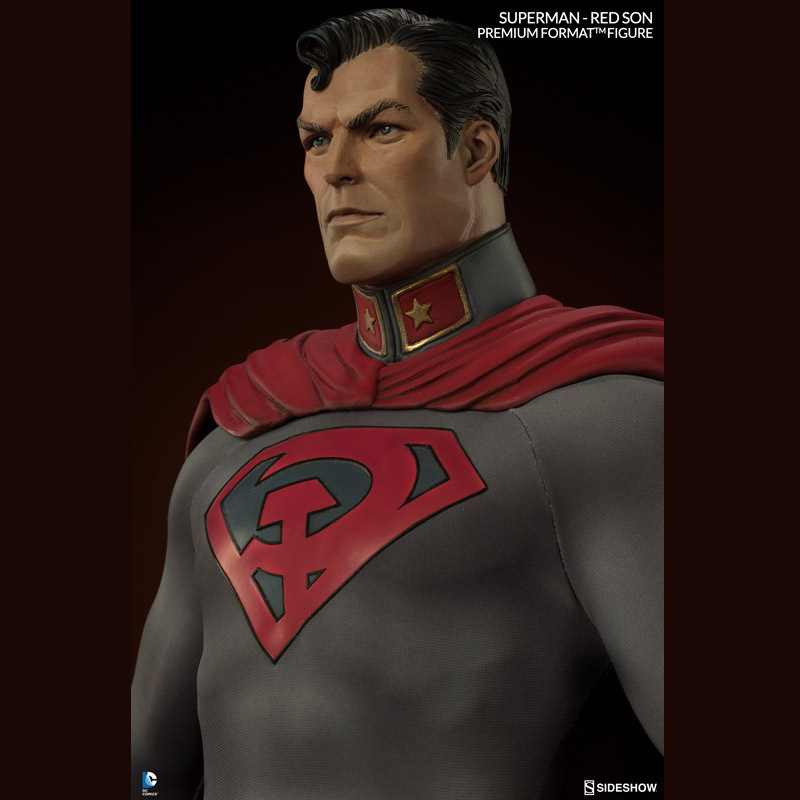 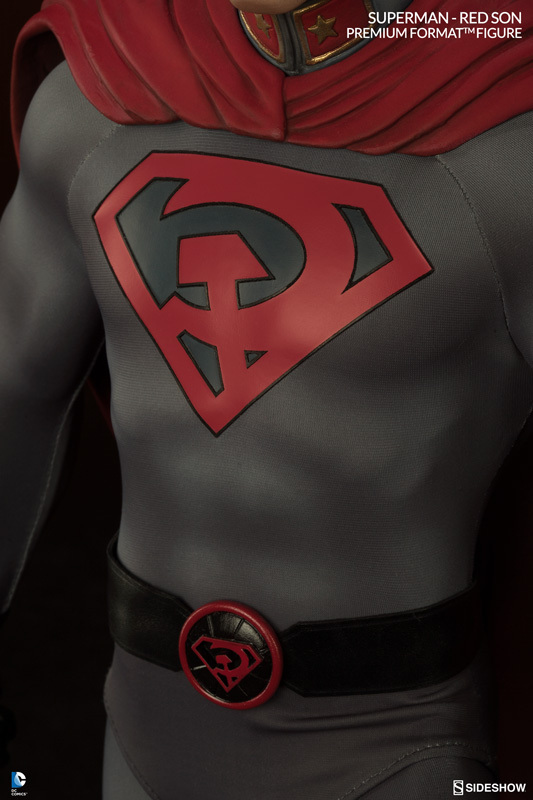 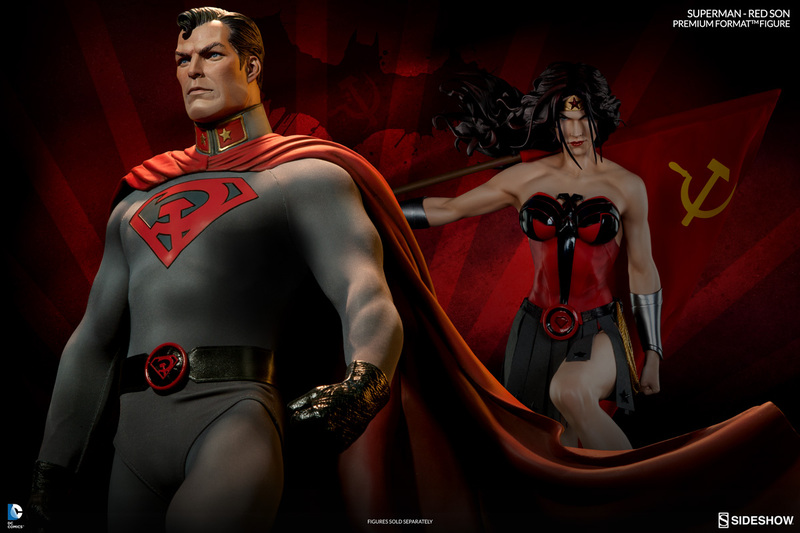 The Superman Red Son Premium Format Figure will be available Apr 2016 – Jun 2016 but it can be pre-ordered now for $469.99 at Sideshow Collectibles.